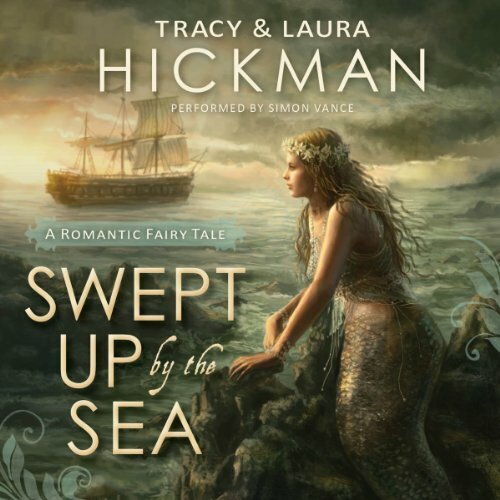 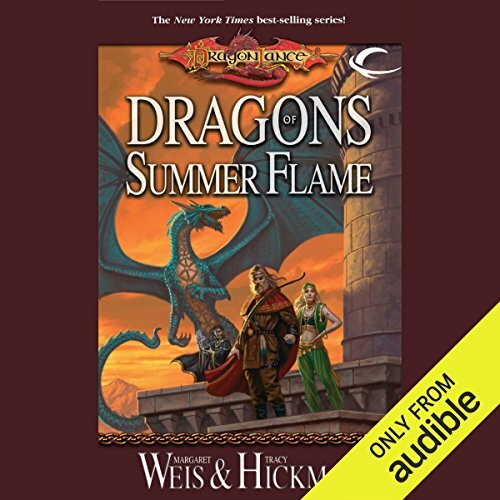 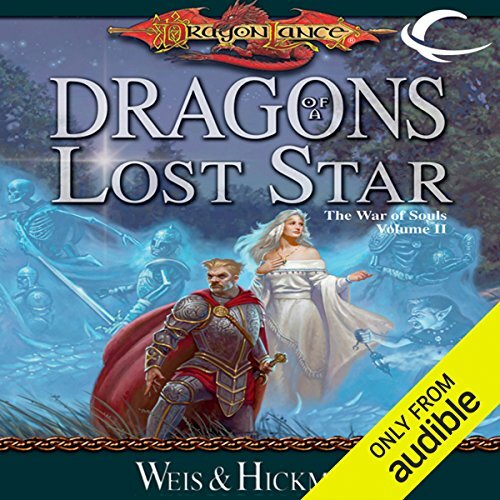 Showing results by author "Tracy Hickman"
When a traveling bard stumbles into a dragon's den, he is forced to tell stories or end up being eaten. 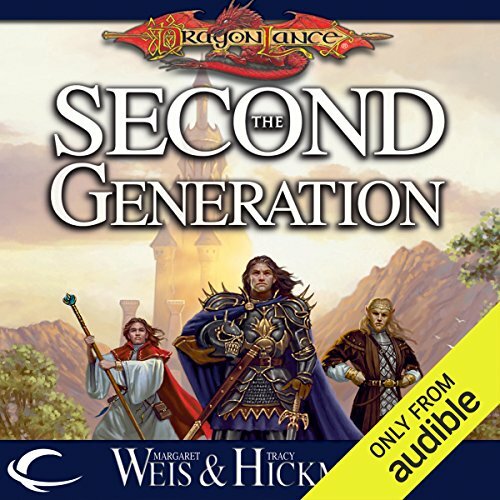 Eventually running out of tales to share, he makes a deal: for his freedom, he will return with new sagas of adventure, romance, and bravery. 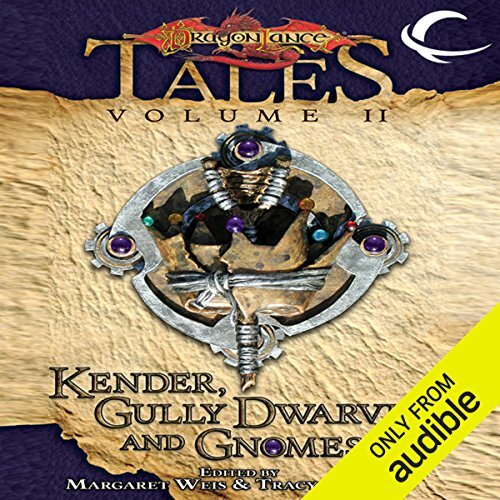 Tales of the Dragon's Bard is the story of one man's quest to collect the most exciting stories he possibly can, and Eventide is the first town he encounters. 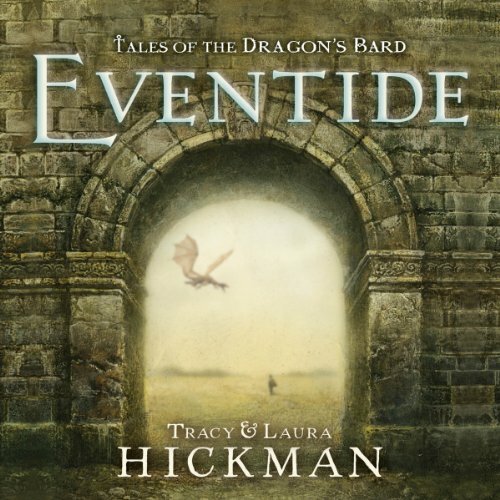 With wish-women, gnomes, a centaur farmer, a resident Gossip Fairy, and a blacksmith dwarf, those living in Eventide have enough going on to keep the Dragon's Bard busy . 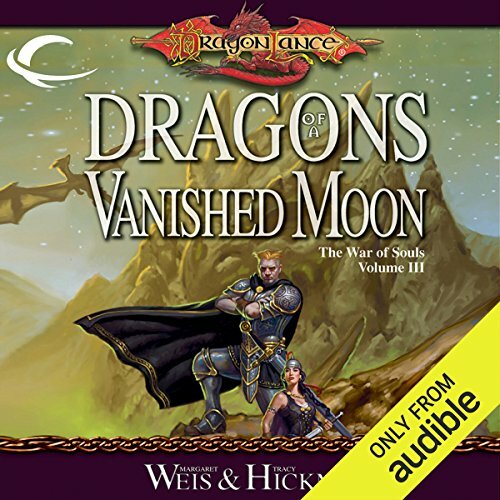 Determined to seek his fortune, Percival Taylor leaves behind his sleepy hometown and sets out to become a legendary pirate - only no one at the roguish seaport of Blackshore will allow him anywhere near a ship! 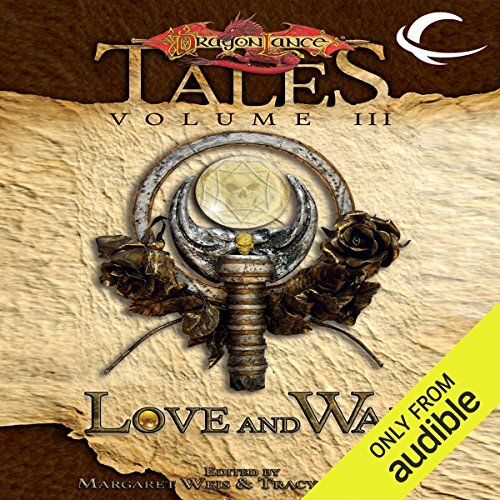 Percival must find other means to win the heart of the beautiful Tuppence Magrathia-Paddock, who has mistaken him for a pirate rogue out of one of her romantic tales. 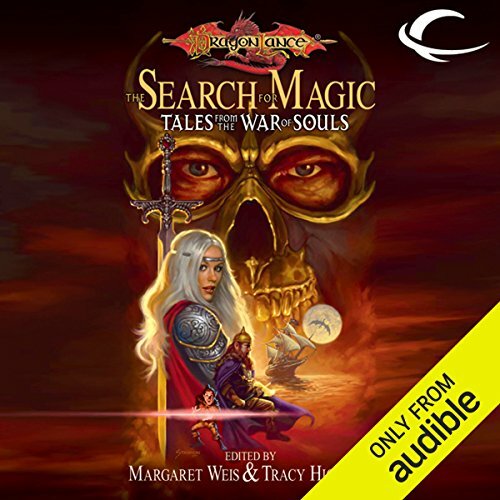 She is entirely willing to swoon into his arms if he can prove his buccaneer soul - and she is willing to arrange her own kidnapping to prove it. 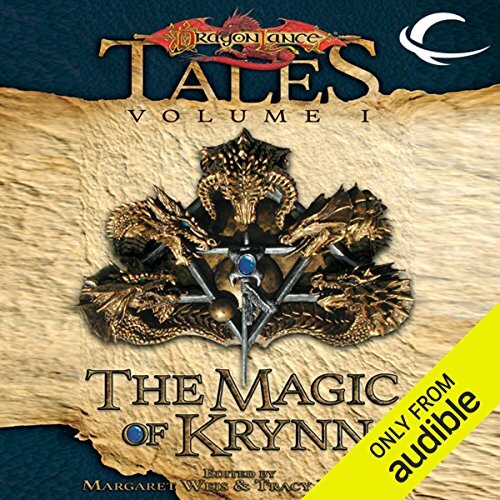 The Kingpriest's arrogance brings the wrath of the gods upon Krynn. 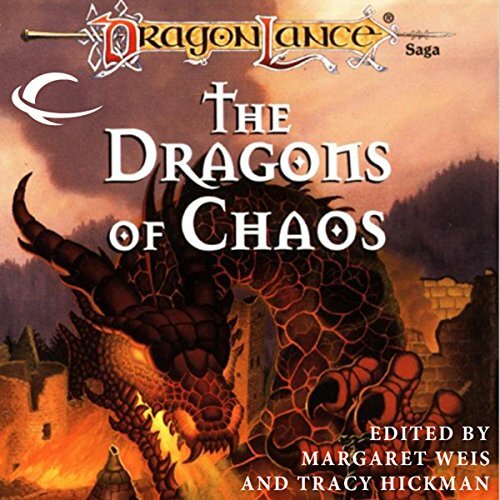 The result is the Cataclysm - chaos and anarchy, despair and villainy...and inspiring heroism. 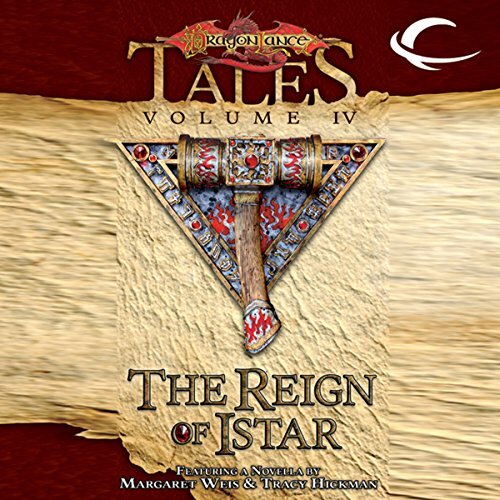 Mark Anthony, Nancy Varian Berberick, Todd Fahnestock, Richard A. Knaak, Roger E. Moore, Douglas Niles, Nick O'Donohoe, Dan Parkinson, Paul B. Thompson, and Tony R. Carter, and Michael and Teri Williams contribute untold stories to this indespensable collection. 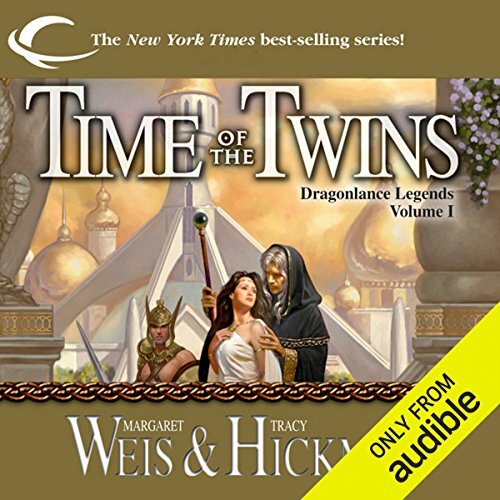 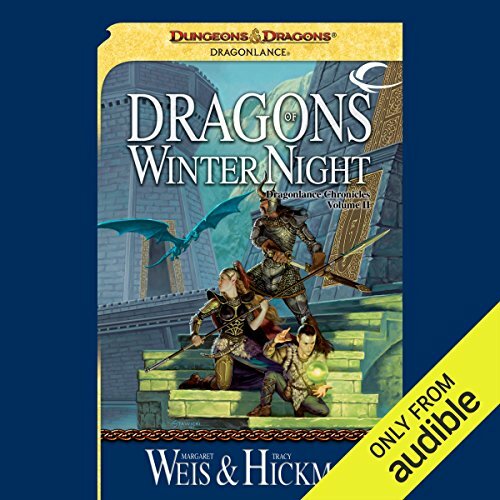 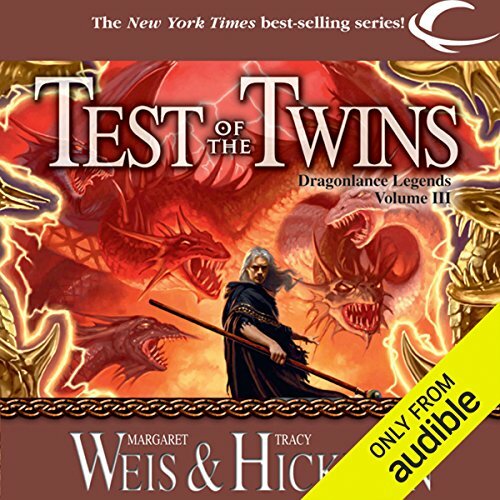 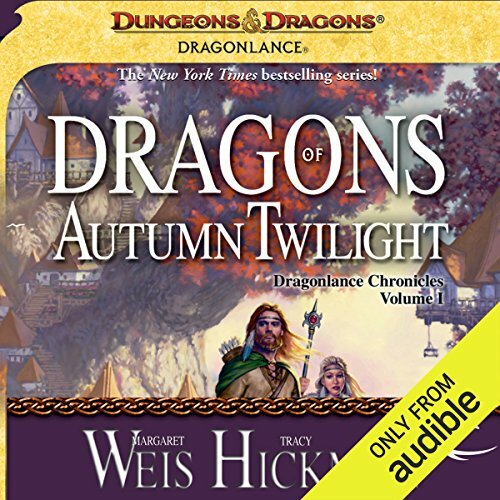 Margaret Weis and Tracy Hickman enhance this lineup with an original novella and verse dedicated to the accursed Lord Soth. 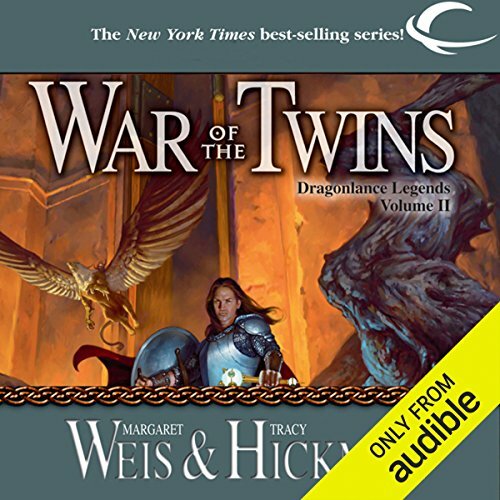 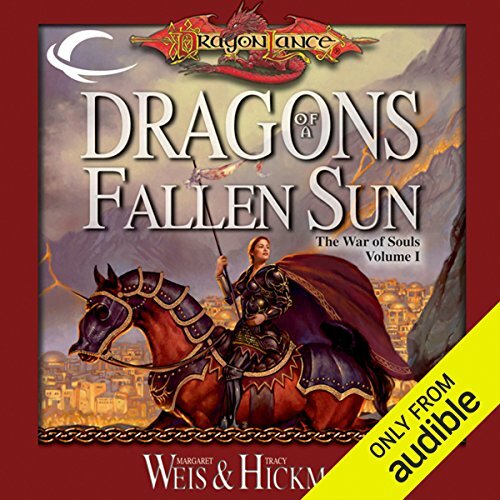 This is the first anthology to tie in to the best-selling War of Souls trilogy by Margaret Weis and Tracy Hickman. 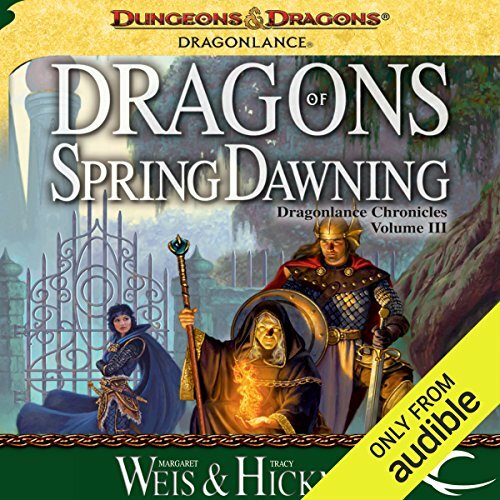 It contains 11 stories written by well-known Dragonlance authors that elaborate on the characters and locations from the War of Souls trilogy. 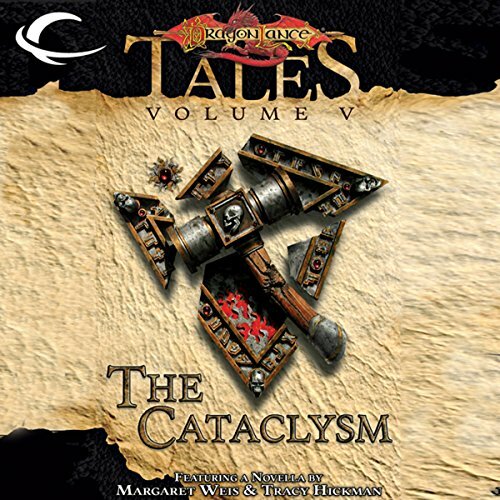 The stories link to the ongoing saga through the time frames of the main characters.